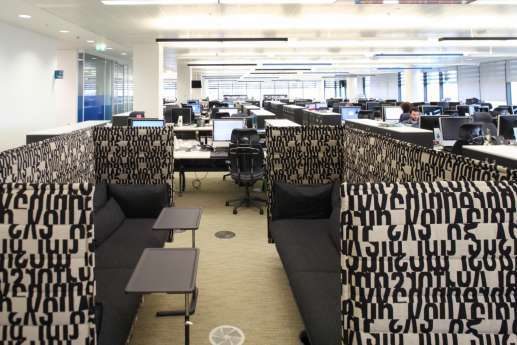 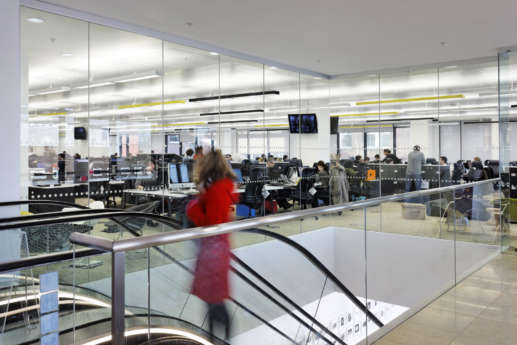 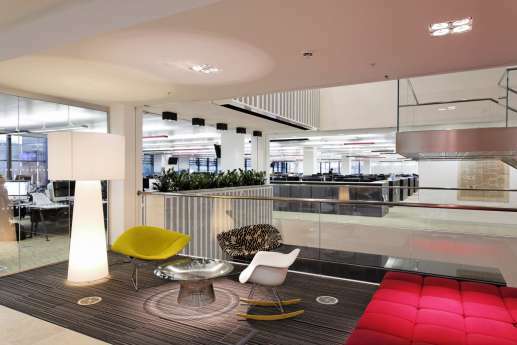 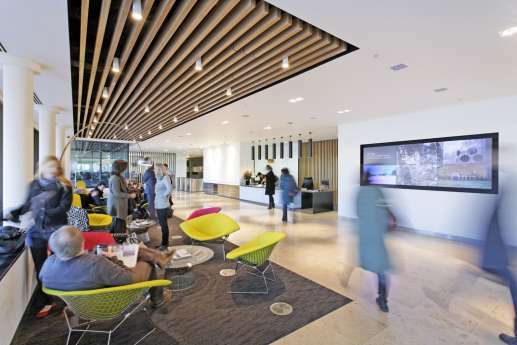 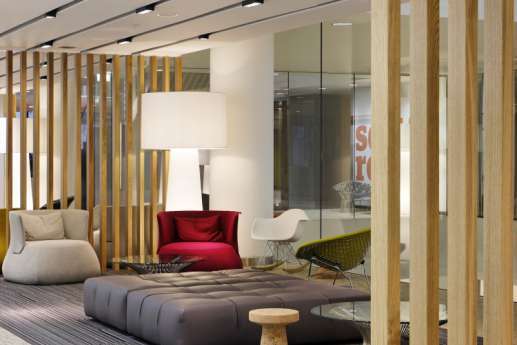 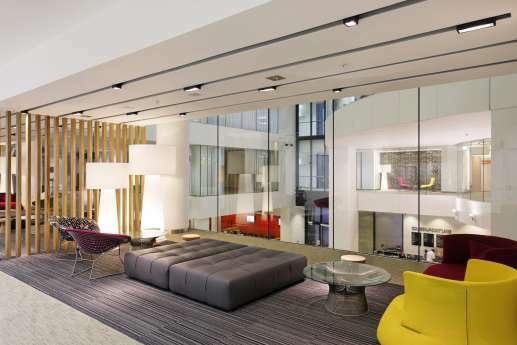 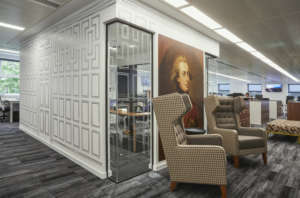 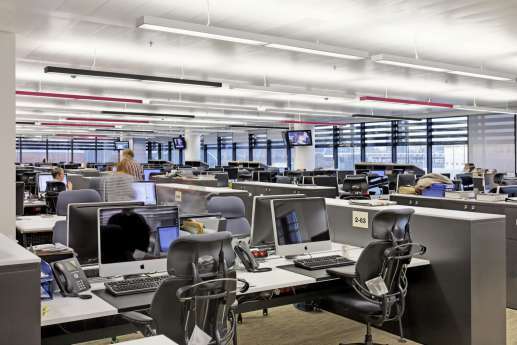 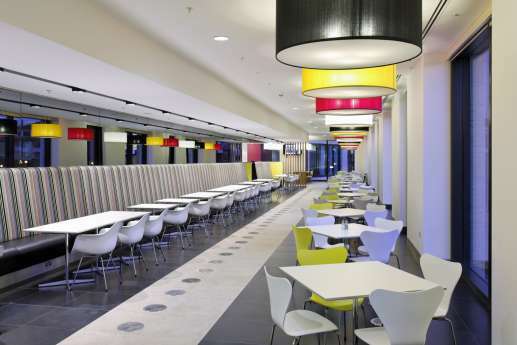 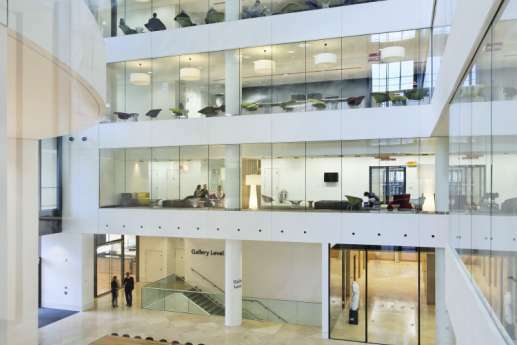 We were entrusted with fitting out seven upper floors for international newspaper group, The Guardian. 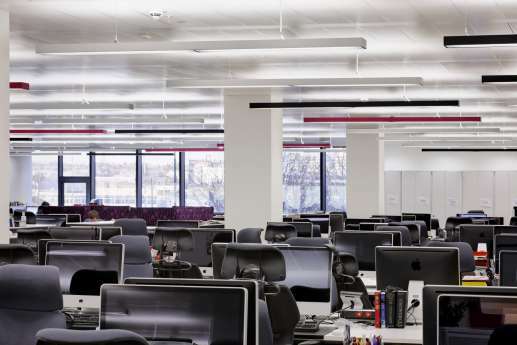 That’s 300,000 square feet of offices for one of the UK’s oldest and most respected newspaper and media groups. 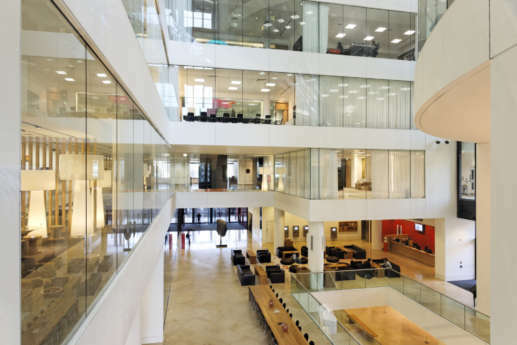 King’s Place near King’s Cross is an ultra-modern, steel-framed building clad in glass and limestone that’s also home to a music and visual arts venue. 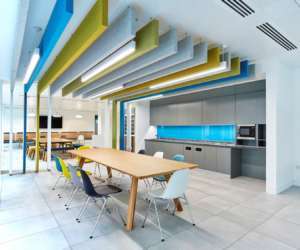 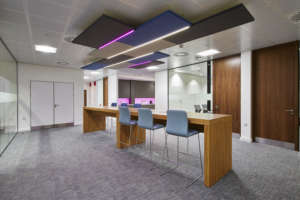 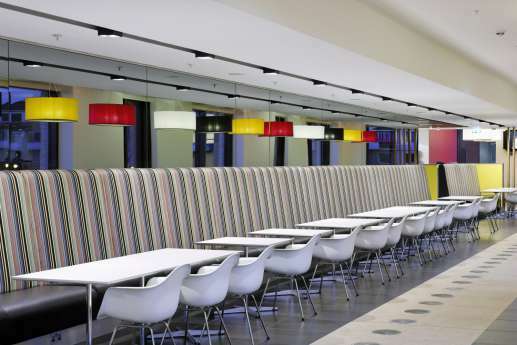 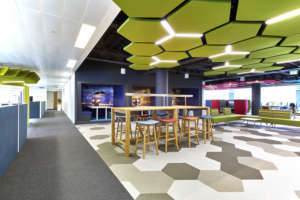 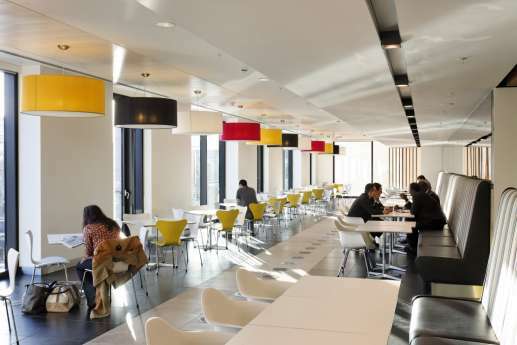 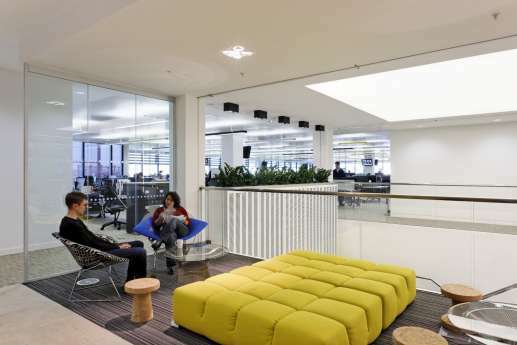 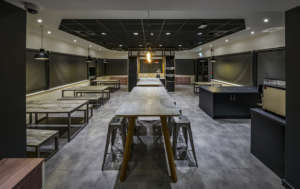 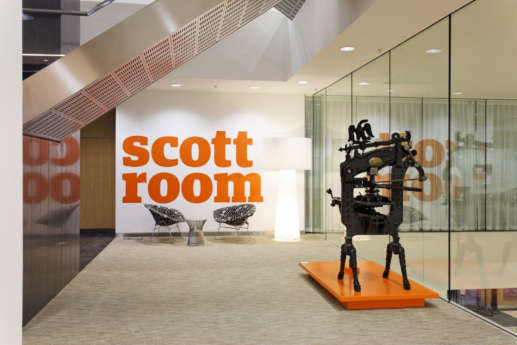 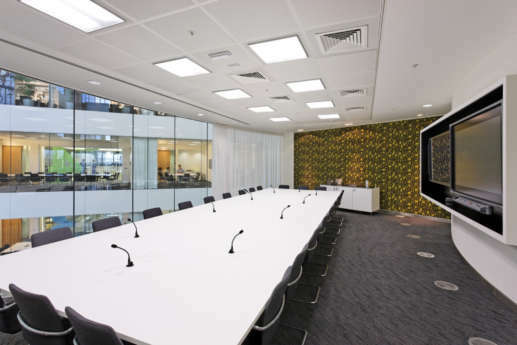 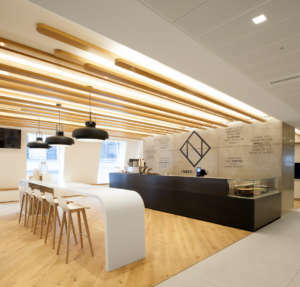 The project involved creating meeting rooms, open plan and cellular offices, and a large staff restaurant. 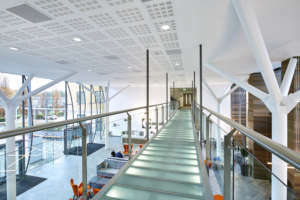 We also installed a stainless steel and glass staircase connecting three floors, and a seminar and meeting suite, shower rooms, an archive store and a new generator. 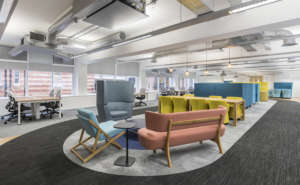 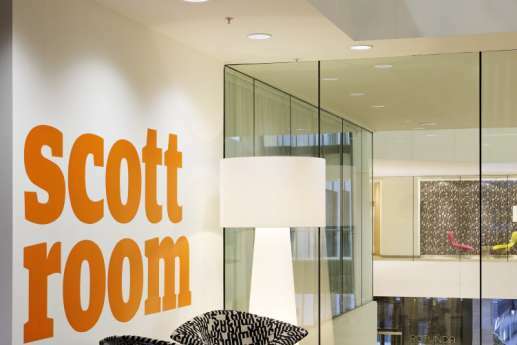 The project has proven to be a real hit, winning a 2010 BCO Corporate award, and a prestigious Test of Time award at the BCO (British Council of Offices) awards, in 2014.